Every Friday morning I post a small act of love, service or hospitality to bless the people we live with this weekend. Because it's the little things that speak volumes of love, isn't it? 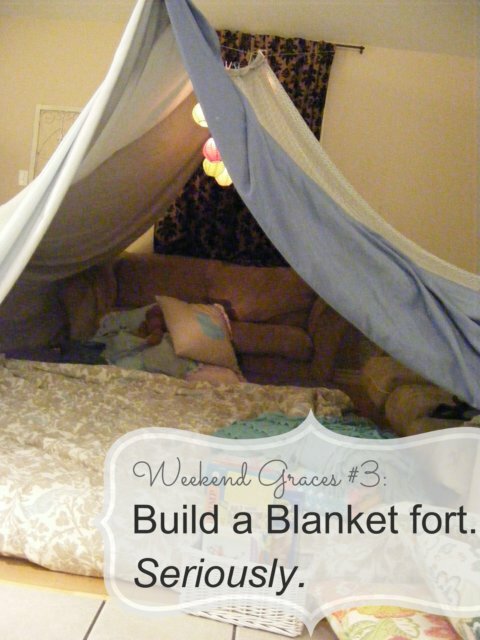 This week's Weekend Graces idea is to build a blanket fort with your family. Seriously. Play board games, read favourite stories, hang party lights, and show your kids that an ordinary day is absolutely something to celebrate. We did this last Friday and loved it so much that we've decided to make it a family tradition. Every Friday night is now pizza/blanket fort/board game night and we've been looking forward to it all week long. So I dare you... Gather up your extra sheets and blankets. Fill a basket with some of the things you might need like clothespins and rope, elastics and command hooks. Drag the mattresses into the living room, round up some flashlights, pop some popcorn. And take lots of pictures, because this season of life you are in, whichever season that is, is fleeting. And so very precious. 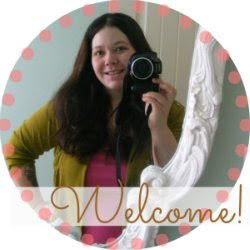 Thanks so much for visiting The Complete Guide to Imperfect Homemaking. Please consider following me on twitter, liking me on facebook, or signing up for my RSS feed. Happy weekend! 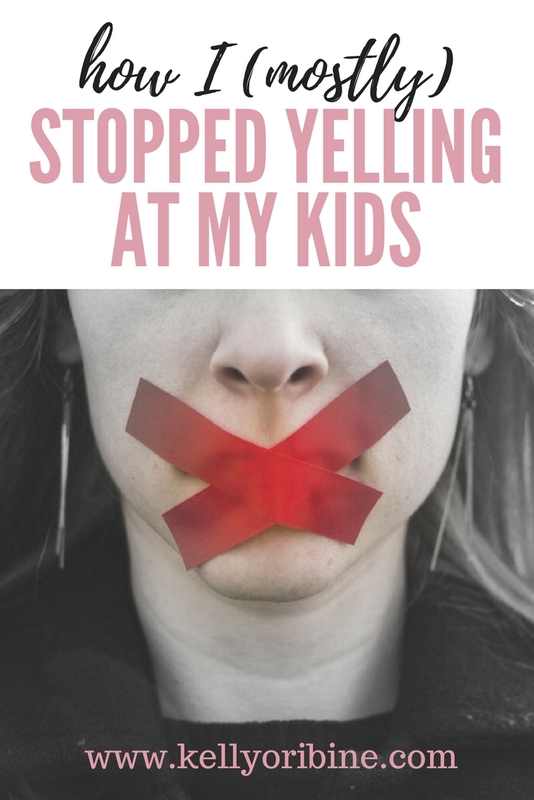 This reminds me of the many times we huddled with our kids under the big round dining room table with blankets and pillows and flashlights and popcorn. Oh, the great and treasured memories families can make! Thanks for the fun and reminders! I really do love your life! That picture of your little one is so precious! That put a smile on my face for today! Can I come over and play? lol. Love it. Have so much fun. 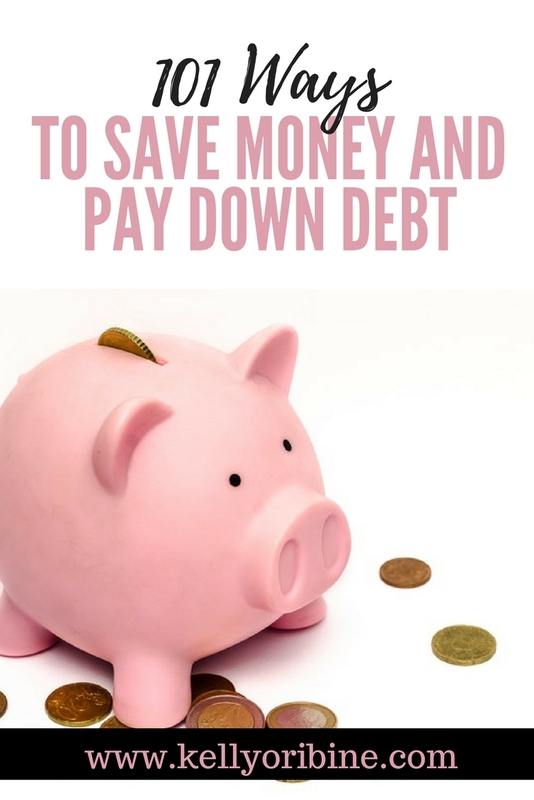 Your kids will be regaling their mates in years to come about the great times they had when they were little with the things you do with them. Ours do and they are aged from 30 down to 27. I'm very proud of them. Thank you for the reminder of how much fun this is. We did it! Friday can't come soon enough now... My boys are going to be out of their minds with this fort! Thanks for sharing!